The launch of Apple’s new iPhone 6 is just around the corner. Before long, Apple’s smart phone mastery is sure to rock the mobile world once again. Read on to find out what amazing features you can expect from the iPhone 6. Bloomberg first reported that we could expect two different sized mobiles in the iPhone 6: a 4.7 inch version and a 5.5 inch “phablet” version. Apple itself noted as far back as April 2013 that consumers want “what they don’t have” in a phone larger than 4 inches diagonally. The rumors of two larger phones have been substantiated by leaks from Apple’s production factories in China. These mockups and leaks are in-line with Apple’s previous philosophy of sticking to one-handed usability, as the bezels of the new phone look to be much thinner. 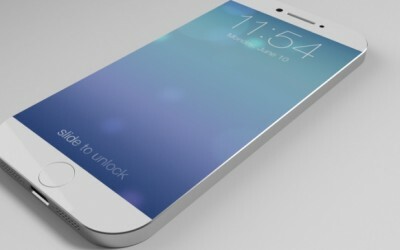 By all accounts, both versions of the iPhone 6 will be sleek yet impressive iDevices with very impressive displays. Tired of needing to baby your iPhone’s screen to prevent scratches? Apple just may have come up with the solution. According to trusted leakers such as Sonny Dickson and Marques Brownlee, the entire screen of either one or both of the new iPhone models will consist of sapphire or a sapphire-glass composite. Sapphire is an extremely durable material–only slightly less hard than diamond–and is extremely scratch resistant. In Apple’s iPhone 5S and 5C models, sapphire was used in the mobile’s touch ID sensor to protect it from damage. Now Apple looks to be upping the ante by making the whole display much more scratch resistant. Keeping in line with Apple’s previous mobile upgrade cycle, the iPhone 6 is expected to feature an upgraded A8 processor. 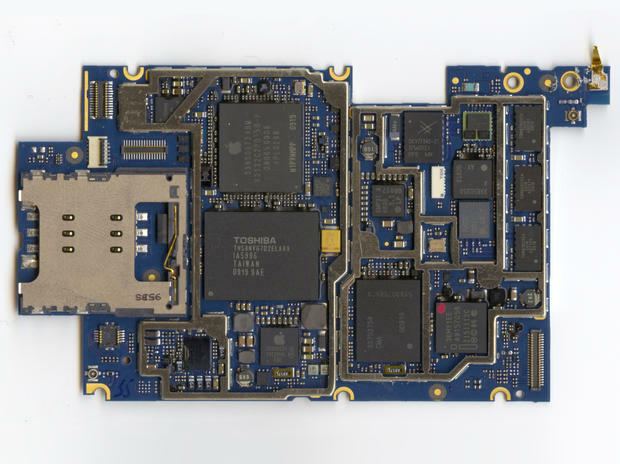 The rumor mill has pegged this to run at anywhere between 2-2.6GHz at 64-bits. Though this keeps Apple behind Android and Windows Phone in processor specs, iPhones have typically relied on a marriage of hardware and elegant software–and they haven’t seen many complaints regarding speed. Additionally, the iPhone 6 is expected to come with internal storage options of 64 GB and 128 GB. If you’ve found yourself running out of space between your music and photos, this is great news. Previously, only the highest end iPads featured storage of 128GB. So, what do these internal upgrades mean for the average user? Faster performance, better battery life, and more storage. All are sure to make users happy. Apple design genius Jony Ive turned mobile operating systems on their heads with the release of a streamlined, flattened, and modern iOS 7. iOS 8 looks to stay with a similar aesthetic, while providing upgraded features. 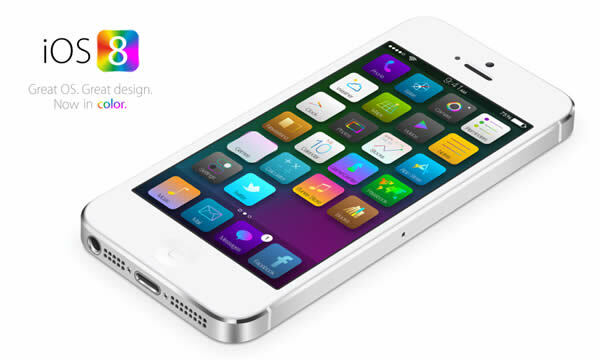 The beta version of iOS 8 has already been released to developers, which has allowed the new operating system’s features to be explored already. Among the most interesting are it’s Continuity features, which will allow a user to seamlessly continue conversations between their iPad or iPhone to their Mac. iOS 8 will also introduce a Health app–allowing users to track calories, exercise, vital signs, and more. With the release of iOS 8, Apple will finally push forth Widgets, which will allow users to install viewable 3rd-party widgets on your home screen. Want to check up on your eBay auctions, or even the latest sports scores from ESPN? Just a swipe away with Widgets. iOS 8 will also introduce some upgrades to its keyboards–notably, a predictive-text feature called QuickType, which will use Apple’s smart technology to predict words and phrases when you’re typing. Apple is finally allowing developers to work on 3rd-party keyboards, as well. Between these features and minor upgrades to Camera, Siri, and the App Store, users will surely be impressed with iOS 8. With Apple’s internal and external upgrades, the iPhone 6 launch is looking to be one of the most impressive events yet from the tech giant. There are plenty of features for mobile phone users to be excited about. 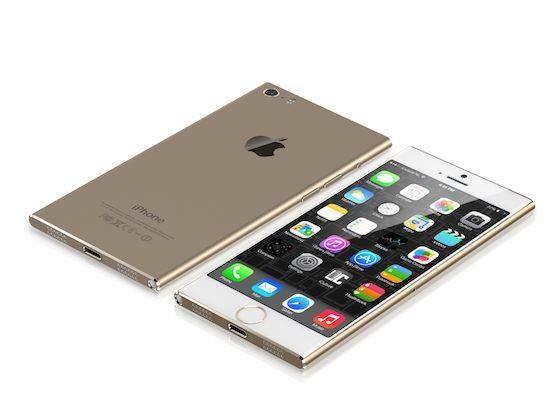 The iPhone 6, when it’s released, is sure to impress.